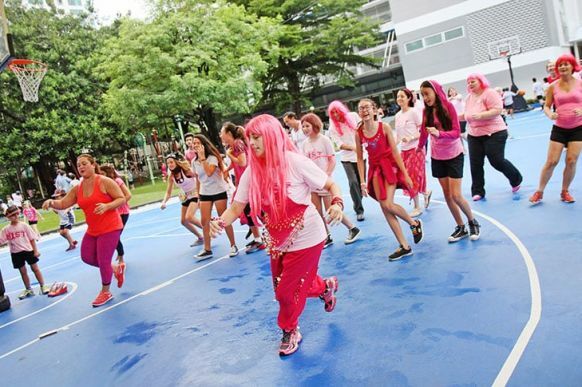 On Thursday, 9 October 2015, NIST International School was proud to host its annual Pinktober event. 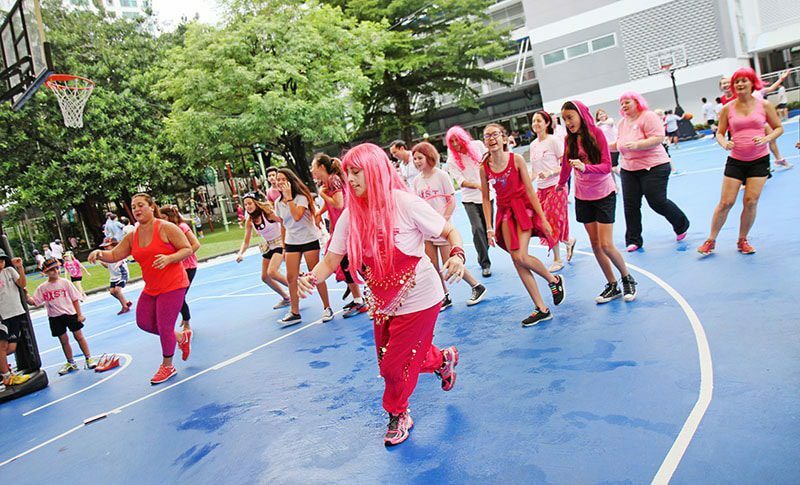 Now in its fifth year, Pinktober aims to raise awareness of the prevention and treatment of breast cancer. 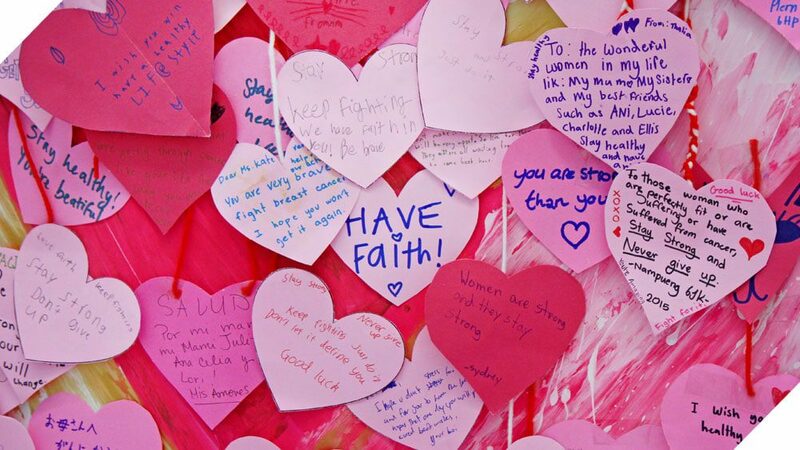 It is held as a fundraising event with the goal to directly affect our school community by supporting and contributing towards the annual health screenings of our female support staff. 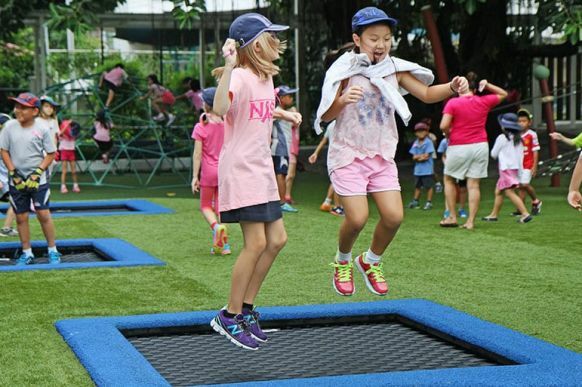 This was achieved through the hard work of our parent-teacher association (NIPTA) in partnership with the Physical Education (PE) Department, who had organized numerous fun events and activities throughout the day. This helped to promote a genuine sense of community and enabled everyone involved to rally behind a great cause. 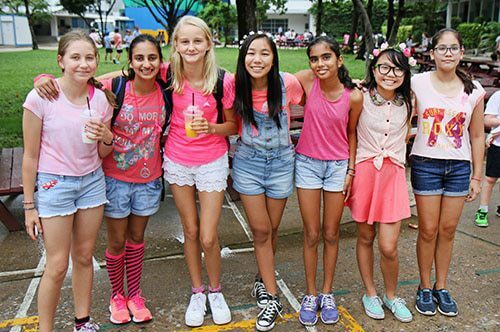 Singing and instrumental performances were staged, numerous sports were played, pink pizza was eaten, students of all ages shared a meal and 480 pink shirts were sold and worn in a show of unity. This occasion provides us with the opportunity to educate and inform our staff, students and larger NIST family about breast cancer and women’s health on a day where even the rain could not dampen spirits or the good mood. 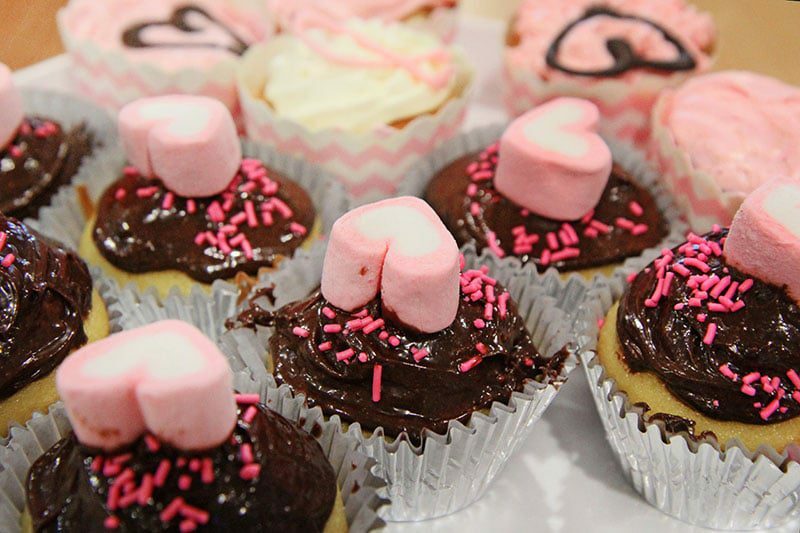 Thanks to the generous support given by the community through donations, sales of cupcakes, pink shirts and other merchandise. 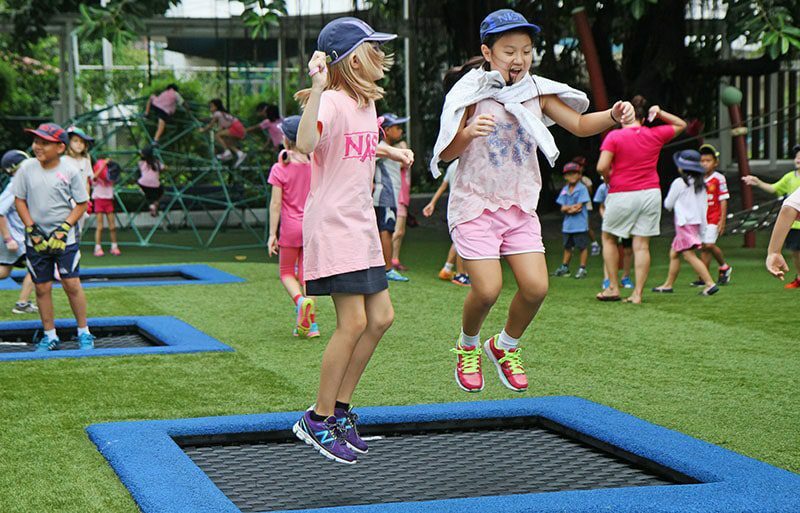 NIPTA, along with the PE Department, were able to raise over 190,000 Thai baht, which will go directly towards the cancer awareness programme and free health screenings for our female support staff. Above all else it shows that when given the opportunity, our community has the strength and kindness to rally in support of a worthy cause.